FRANKFURT -- Continental said it will take a minority stake in French autonomous driving company EasyMile and cooperate with it on environmental sensors, braking systems and driving safety technologies. "Continental is pushing ahead with the development of every variant of assisted and automated driving on highways and for automated parking scenarios," Ralph Lauxmann, head of the automated driving project at Continental, said in a statement on Tuesday. The German supplier did not disclose the financial terms of the deal. 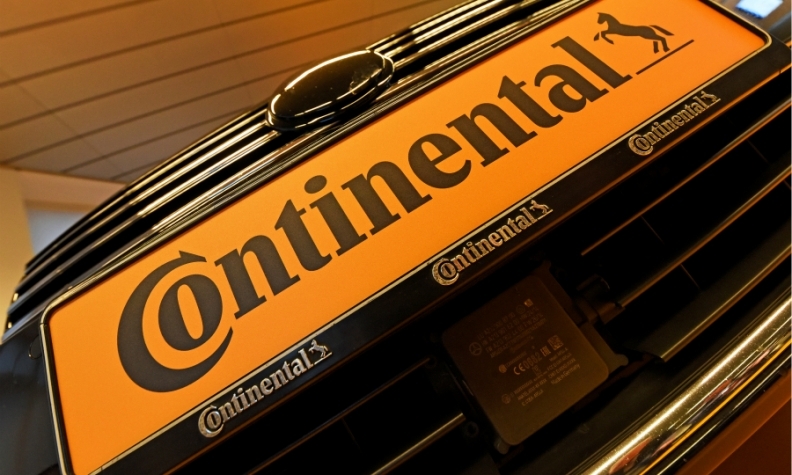 Continental ranks No. 5 on the Automotive News Europe list of the top 100 global suppliers with worldwide original-equipment automotive parts sales of $32.6 billion in 2016. Europe accounted for half of that total.